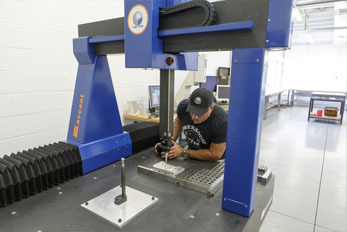 At Monroe Mold we have a 100% Inspection process using our Inspection room with a complete set of Inspection Tools, a CMM, a Laser Scanner and abundant natural light for accuracy. 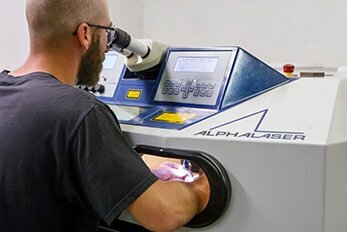 Every part that’s manufactured here goes through our Inspection Department to ensure consistent, repetitive quality at all times. 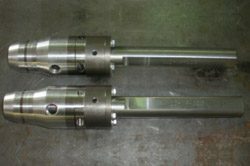 The blow molding process allows for complex hollow parts with tight tolerances to be produced at a lower cost and with faster cycle times than other molding methods. 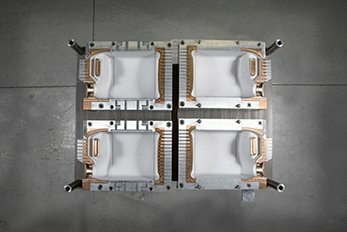 It’s no wonder so many engineers are turning to blow molding to solve their high-volume production needs. 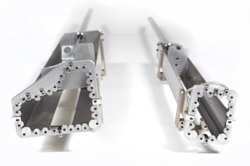 – Will blow molding work for my part? 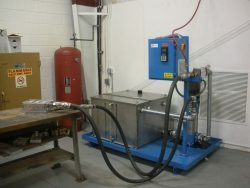 – What does the blow molding process look like? 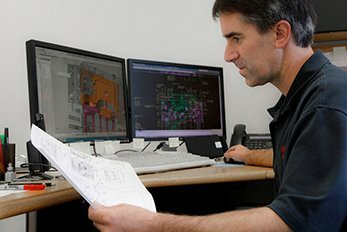 – What special design considerations do I need to make? State-of-the-art equipment coupled with knowledgeable design, engineering and manufacturing assures the optimal outcome for you. 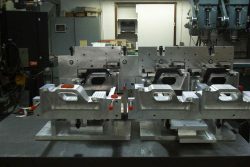 Monroe Mold continually improves processes and upgrades equipment, incorporating the latest technological developments. 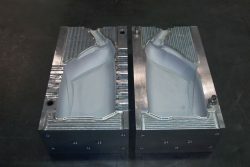 Monroe Mold used advancements in facility’s technology to reduce the cost of new blow molds significantly over the last ten years. 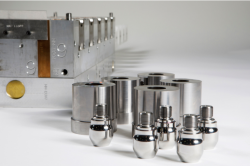 This technology along with our engineering and manufacturing competence assures the cost effectiveness of Monroe Mold’s finished products.